Experience worry-free driving with Honda Plus coverage that is behind you for the road ahead. This customizable plan guarantees that no matter where you are in Canada or the continental Unites States, you'll receive reliable roadside assistance. 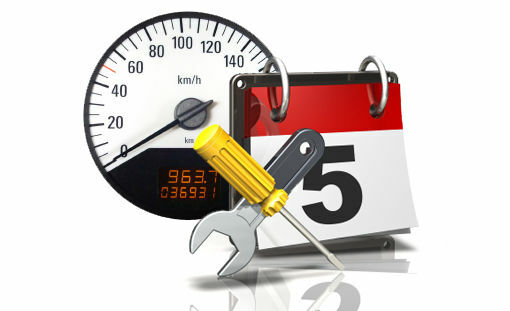 All vehicle repairs covered by Honda Plus Plans are performed by Honda-approved technicians using genuine Honda parts. 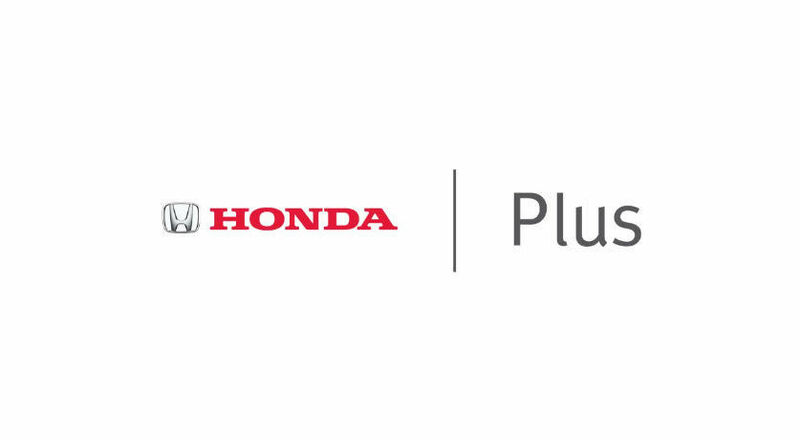 Honda Plus is a transferable warranty and ultimately increases the resale value of your vehicle, providing you with years of Honda Plus Benefits. With a plan this comprehensive the only thing that's uncertain is where it will take you! Honda Plus roadside assistance is designed to protect you anywhere in Canada and the continent of United States, with 24hr toll-free emergency hotline. Roadside Assistance coverage is based on the time of your plan, meaning you'll be covered even if you go over the allotted kilometers. Unlike other roadside plans, Honda Roadside Assistance covers the registered vehicles, the owner of the vehicle and any authorized driver. Honda strives to give you peace of mind. Going on a road trip? Let us know where you're going at least 14 days before you leave and we'll create a customized information packages that includes computerized routing map with road and city information. You'll always have a plan B. If your Honda requires a minimum of five hours of repair time for a coverage or breakdown, or Honda Canada does not have the required parts, Honda Plus will allow you up to 45$ per day towards a car rental for up to 5 days. Honda Plus Roadside Assistance keeps you safe on the road. If your tires are damaged because of a road hazard and driving your vehicle is unsafe, Honda Plus roadside assistance will cover installation, balancing and the value of the OEM tire based on tread depth at the time of loss.